The DB11 Volante roof canopy is acoustically enhanced and incorporates eight layers of insulation materials for improved interior cabin comfort. The stack height of the roof is a class leading 260mm, allowing for a beautifully smooth rear profile. 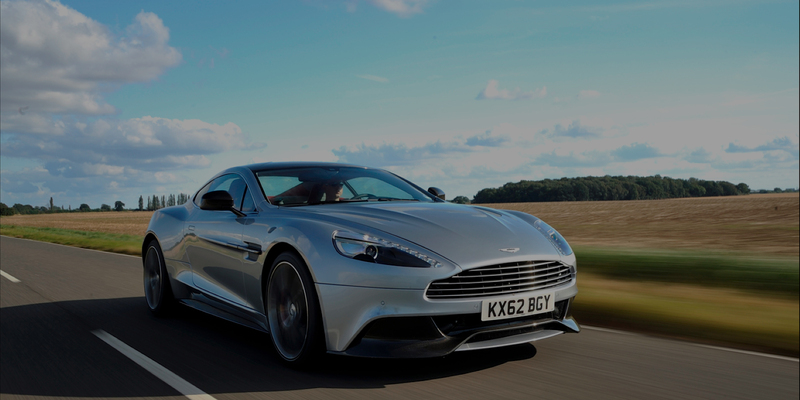 The roof operation takes 14 seconds to open and 16 seconds to close, matching the DB9 performance. Its design looks inherently right, yet utterly different. Famliar elements have evolved making it recognizable. The iconic radiator grille has been reinterpreted, its lines and features amplified and celebrated. All-new LED head and taillights create expressive visual signatures.